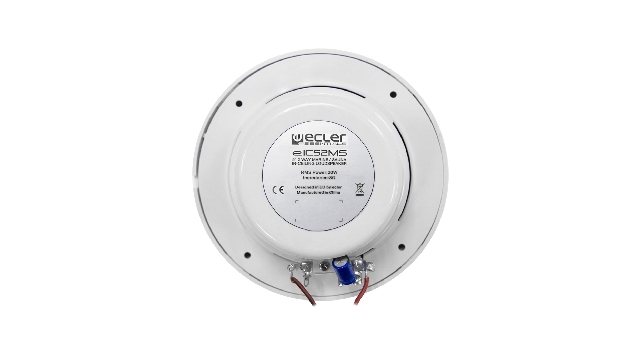 Ecler ESSENTIALS eIC52MS is a 2 way in-ceiling loudspeaker suitable for installations exposed to extreme humidity and/or temperature. 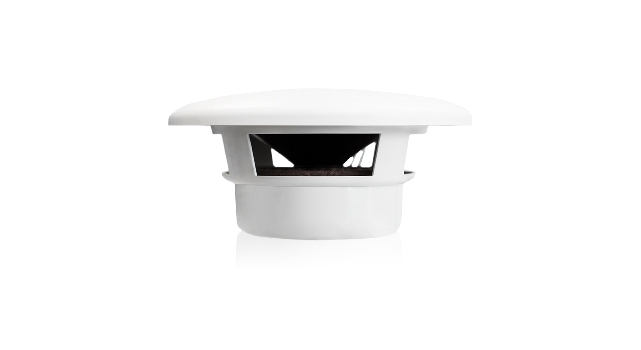 It features 1x5" woofer and 1x1" tweeter with a global power admission of 20 WRMS @ 8?. Internal diameter 120mm. External diameter 165mm. Required depth 79mm. Weight 700g. Delivered by units. Price per unit.